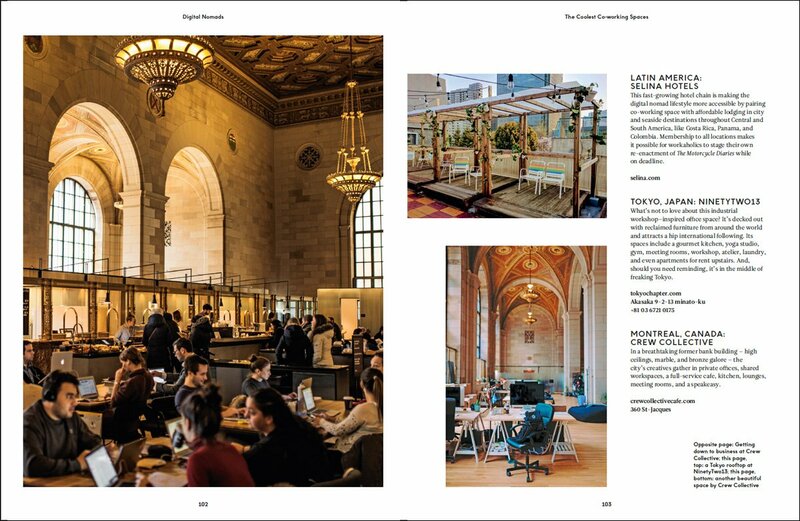 The Fathom book is now out! Photo by Daniel Schwartz. We wrote a book! It's out now, and we're so excited. 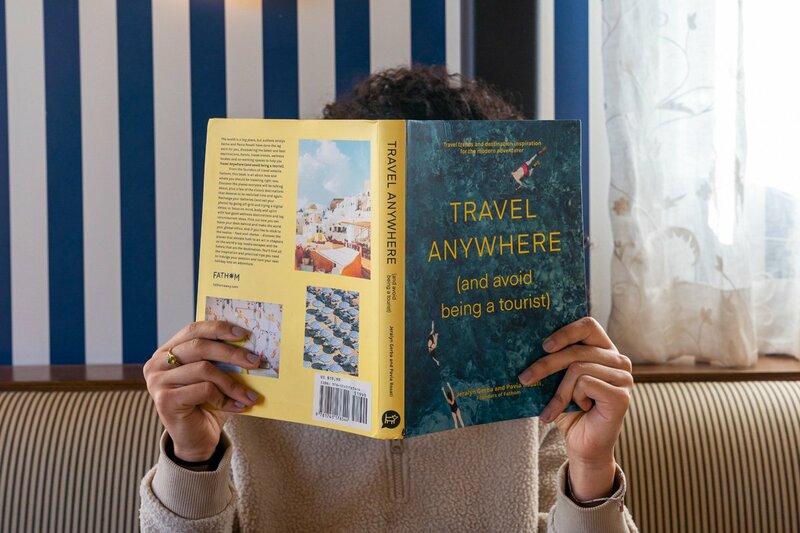 We wrote Travel Anywhere (And Avoid Being a Tourist) to inspire your next (and next and next and next) journey — no matter what kind of travel experience you are looking for. Along with compelling anecdotes, suggestions, and images, you’ll find a clever approach to being a better traveler and global citizen – everything from how to go off-grid and where to go for a once-in-a-lifetime meal, to cool ways to give back and learn more about other cultures. 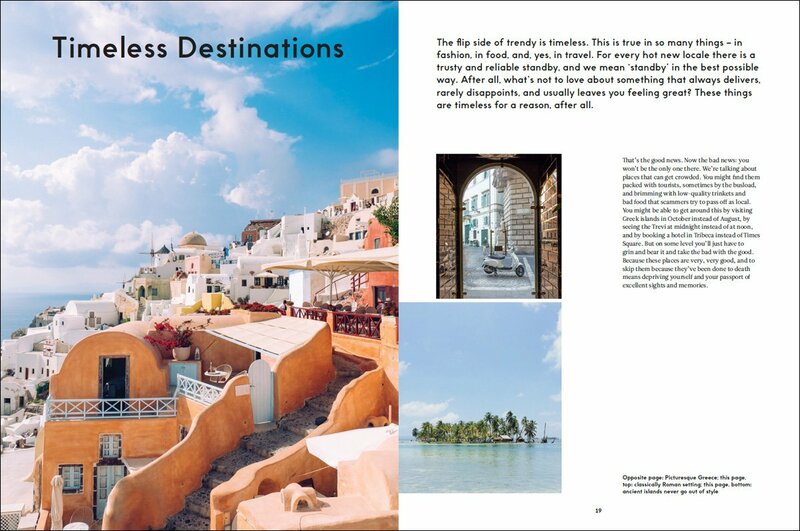 Whether you’re getting on a plane or sitting on the couch, this book will help you navigate the full trip journey, celebrating travel inspiration, experiences, and the lingering memories of it all. We conclude with suggestions for Making It Last and essential travel tips, our favorite products, and useful packing lists. 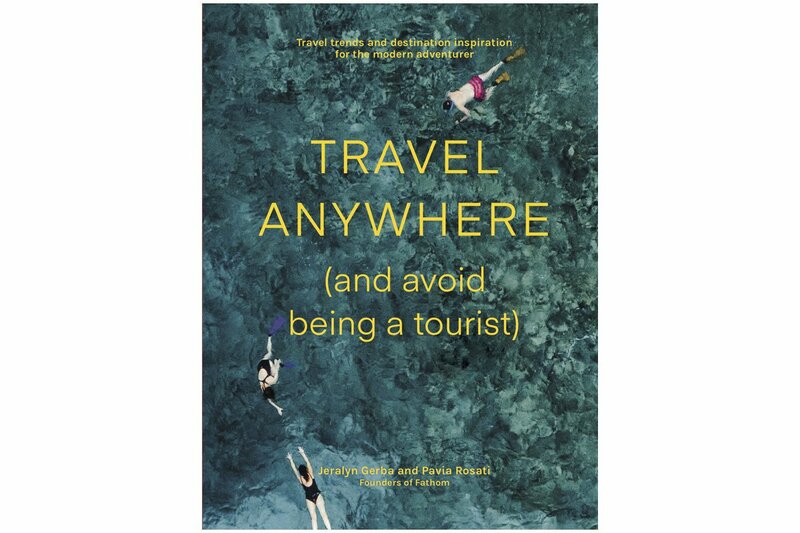 Read Excerpts from "Travel Anywhere"
Travel Anywhere (And Avoid Being a Tourist), by Jeralyn Gerba and Pavia Rosati, published by Hardie Grant Books.